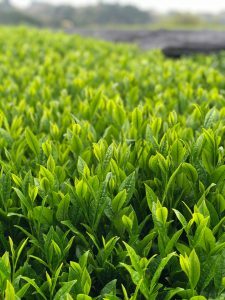 that spans more than 130 years. 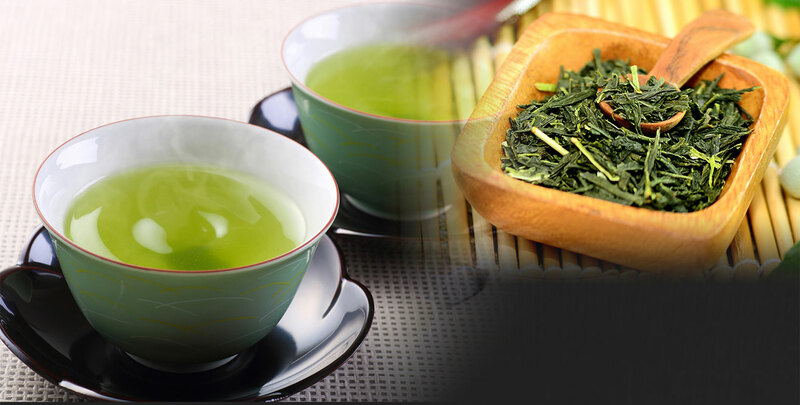 Kagoshima Seicha Co., Ltd. is one of the tea companies that have a long history. 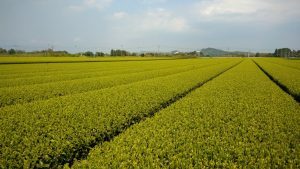 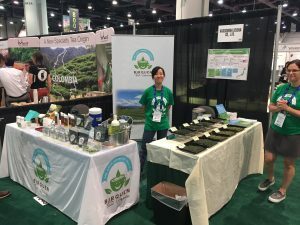 Inheriting the Japanese culture and tradition, and with our desire to relay this to a wider audience, we have engaged in the wholesale and retail sales business of green tea.